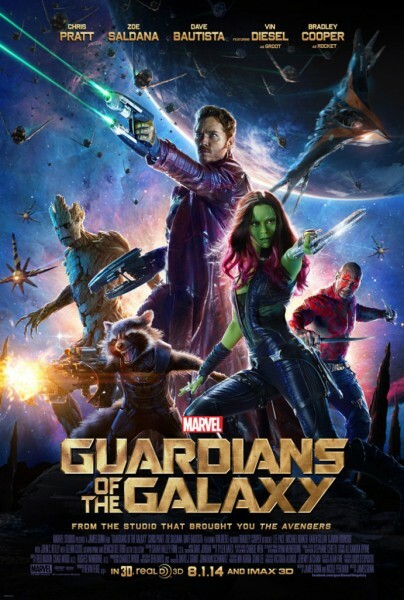 Now that I’ve seen Marvel’s “Guardians of the Galaxy” a couple of times I’m trying to decide if it goes on my all time favorites list. Only time will tell, but to help me decide, I’ve started searching out great interviews with the cast to get a feel for what it was like making the film. Just released today is a short interview with Star Lord himself, Chris Pratt, talking about getting in shape for the film and what it’s like to be a comic book character. Pratt is basically the new Han Solo, until such time as the real Han Solo recovers from his broken leg and films the next Star Wars movie.